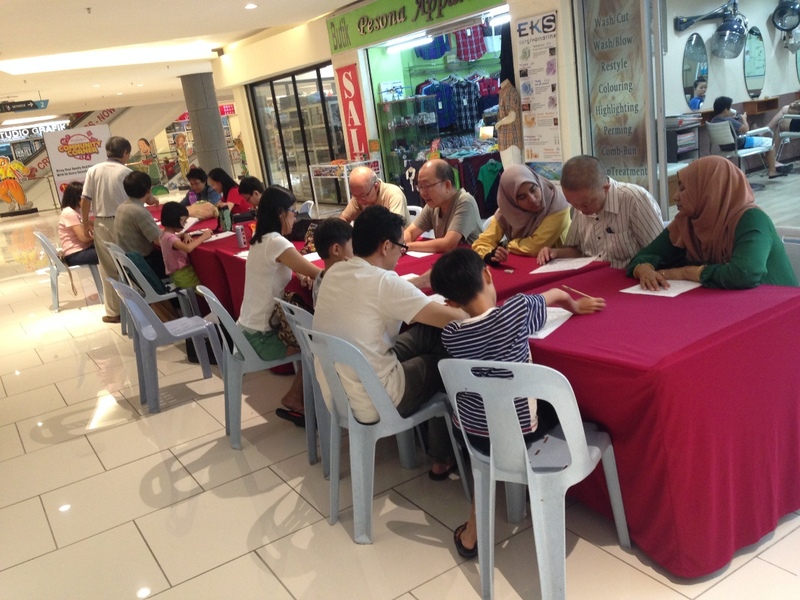 CASH PRIZES for winners in many categories, plus loads of LUCKY DRAW prizes! 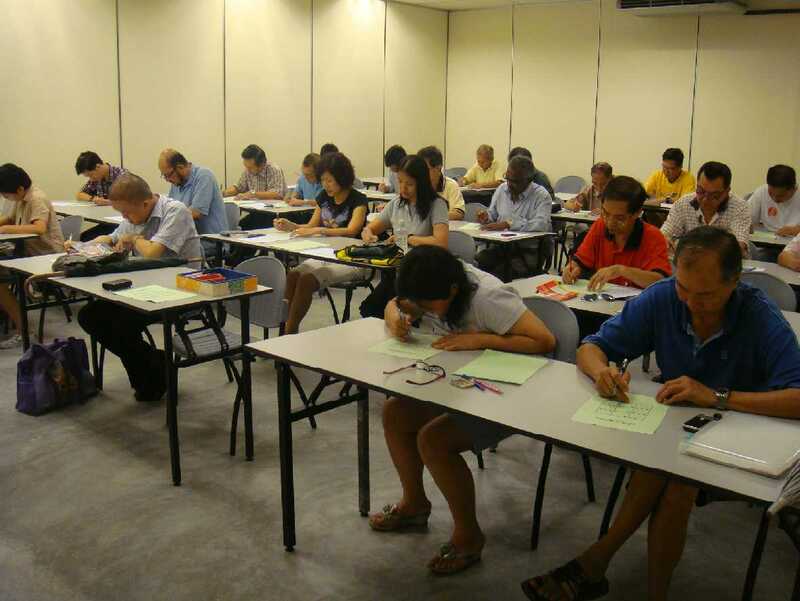 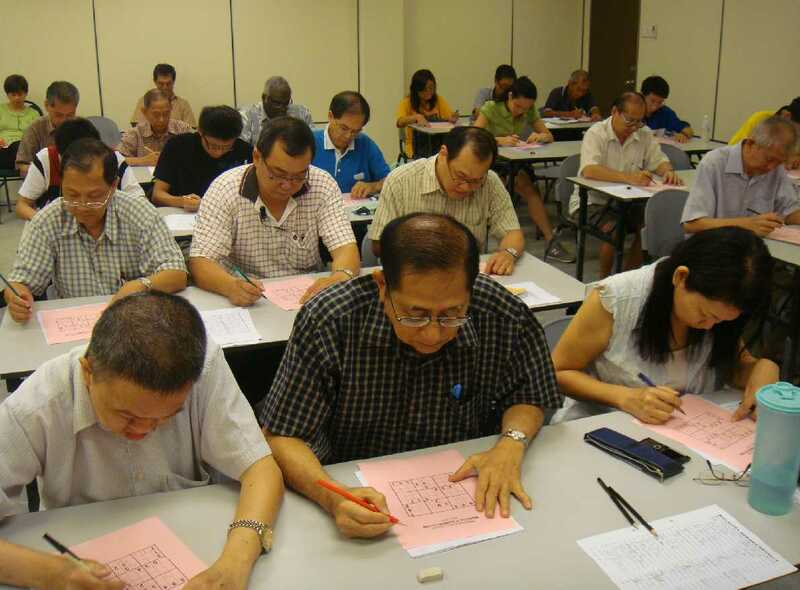 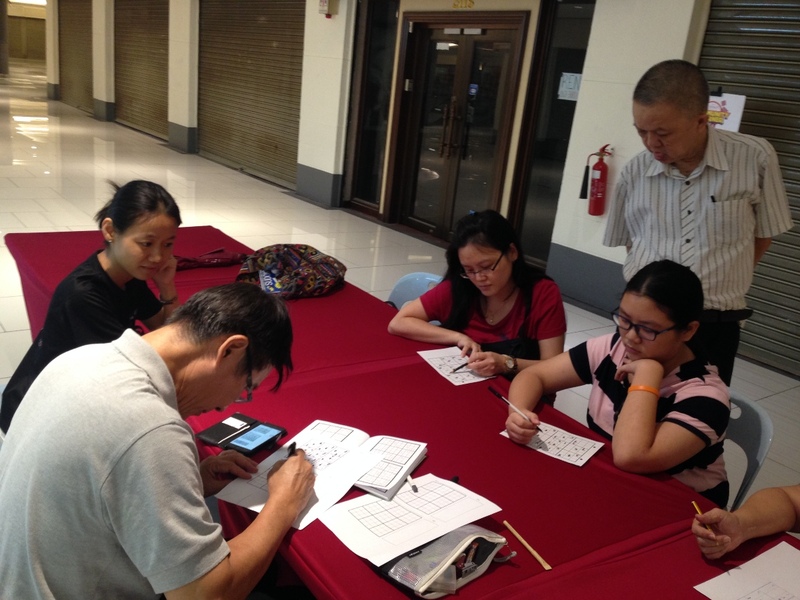 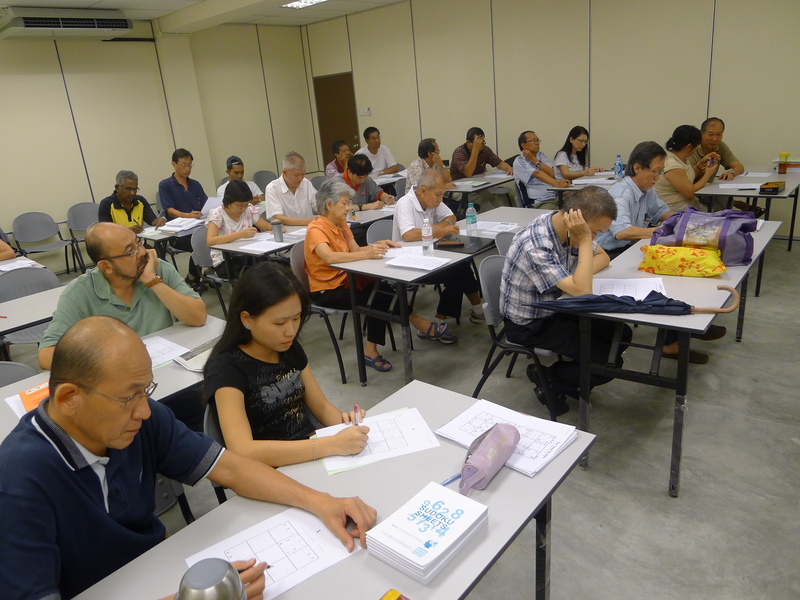 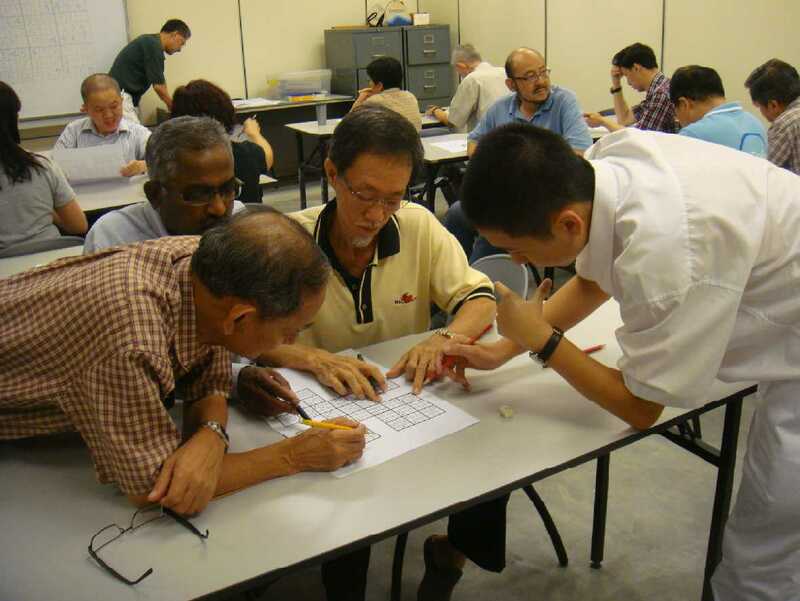 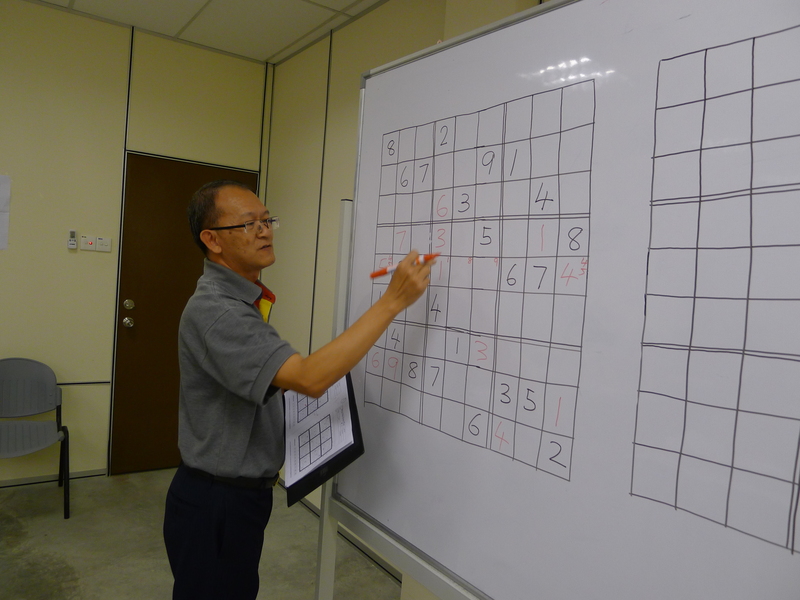 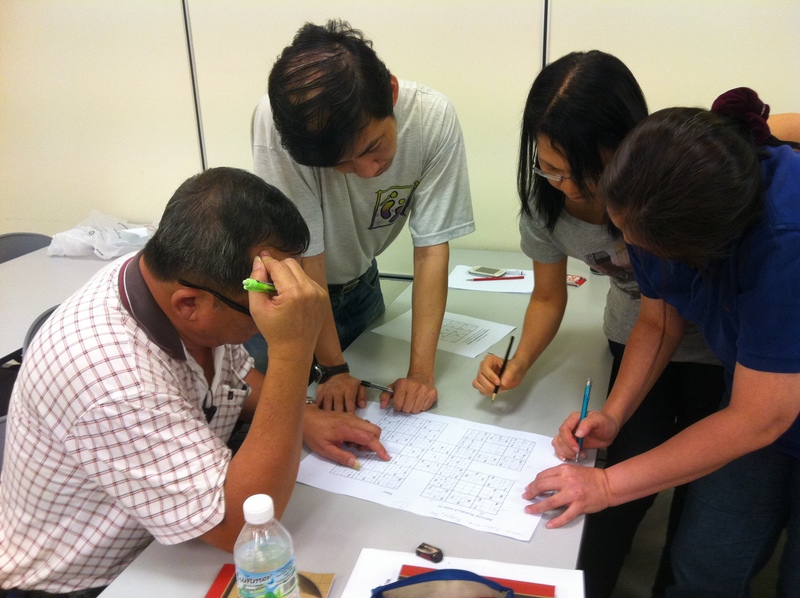 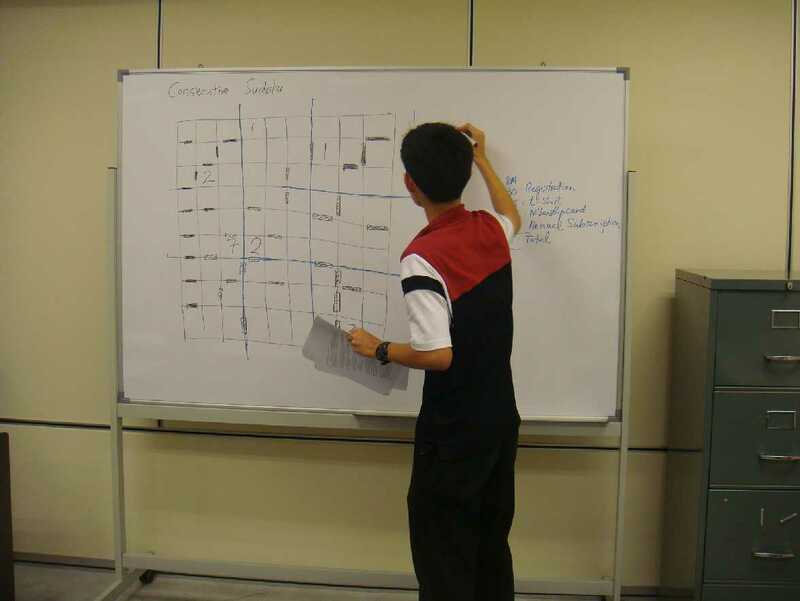 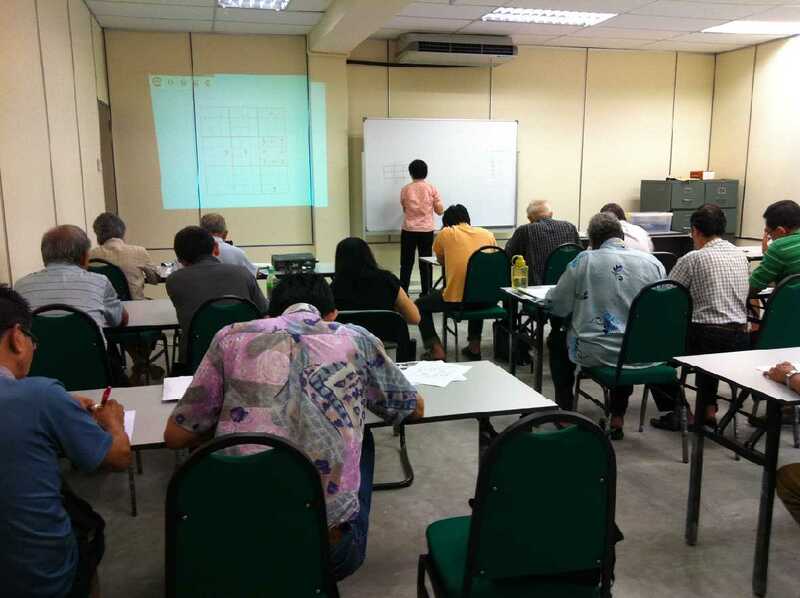 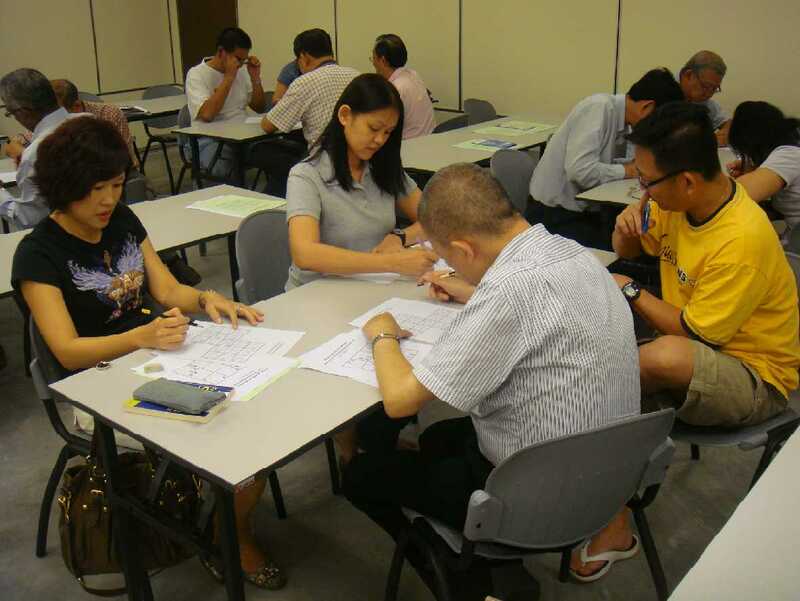 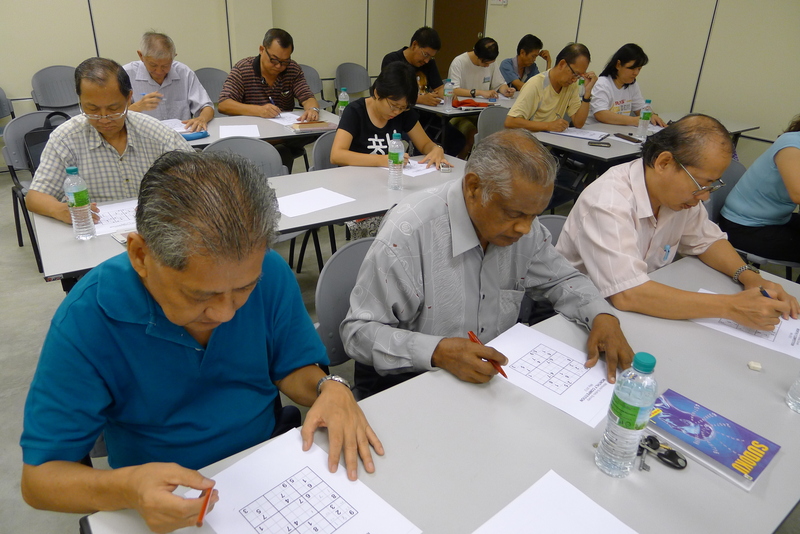 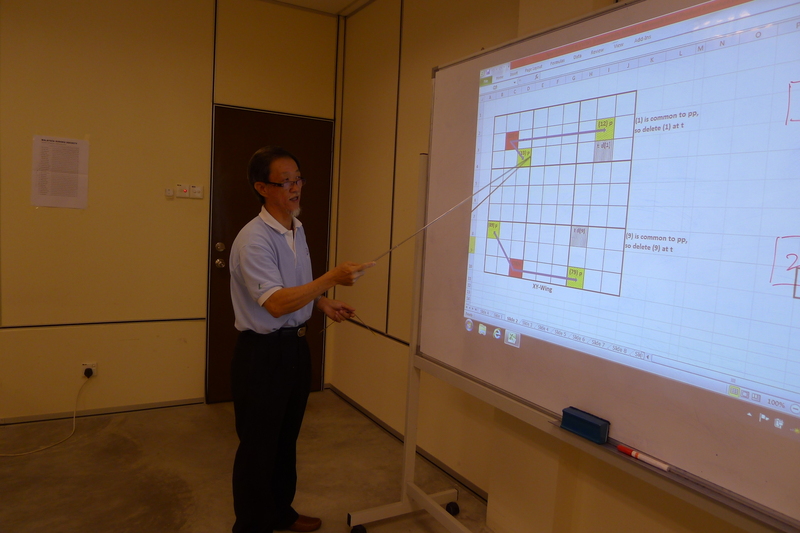 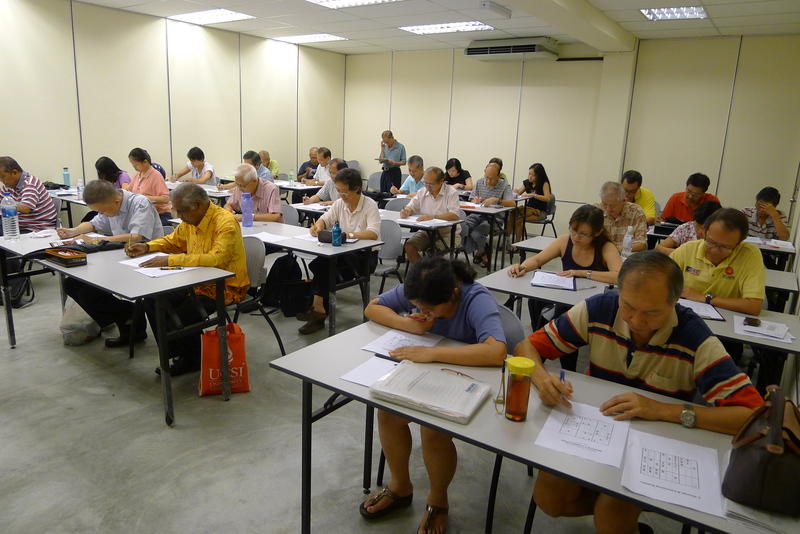 Come and enjoy Sudoku solving, and also to improve your solving skills, in an informal setting. 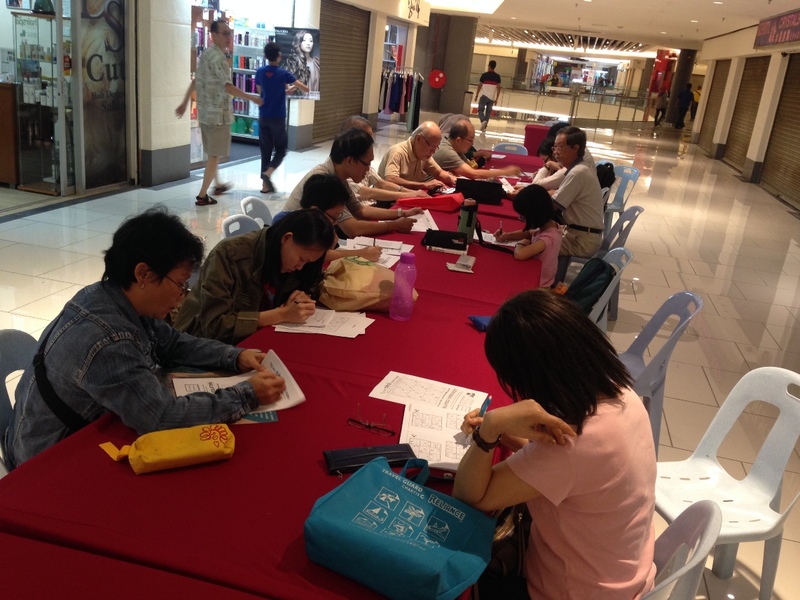 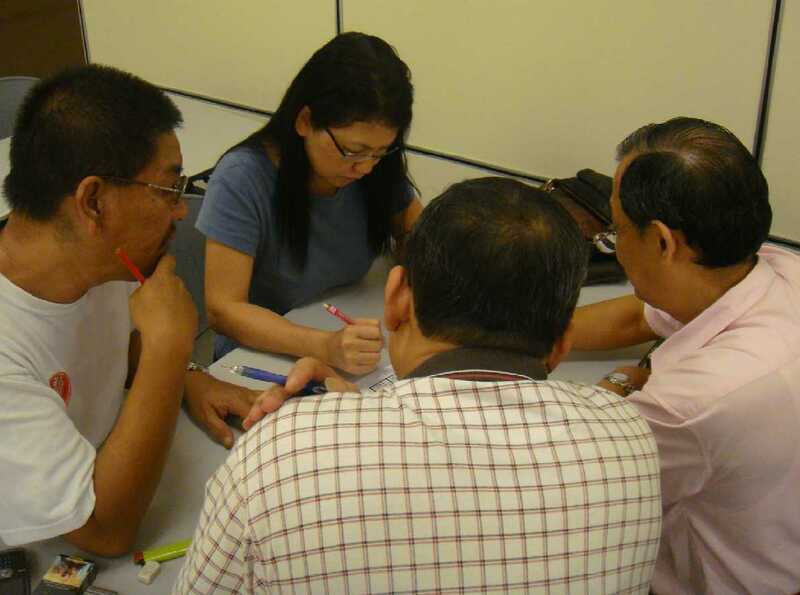 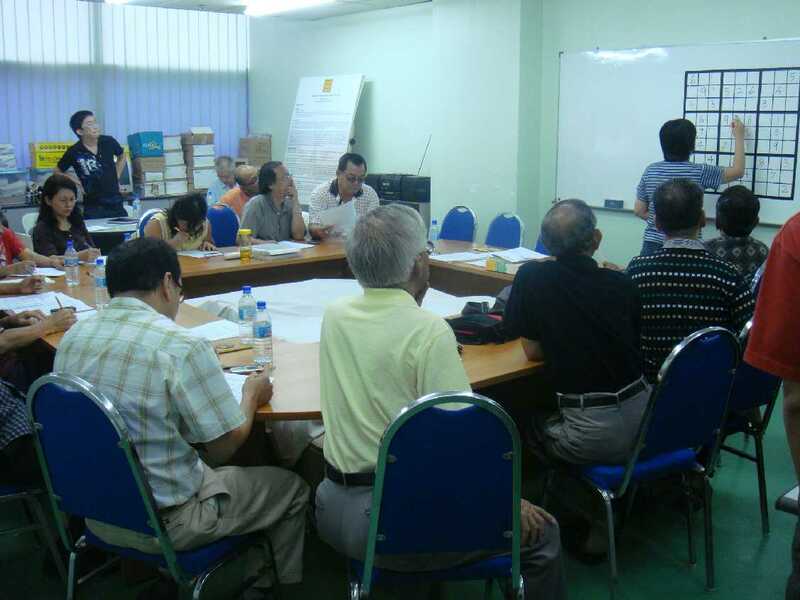 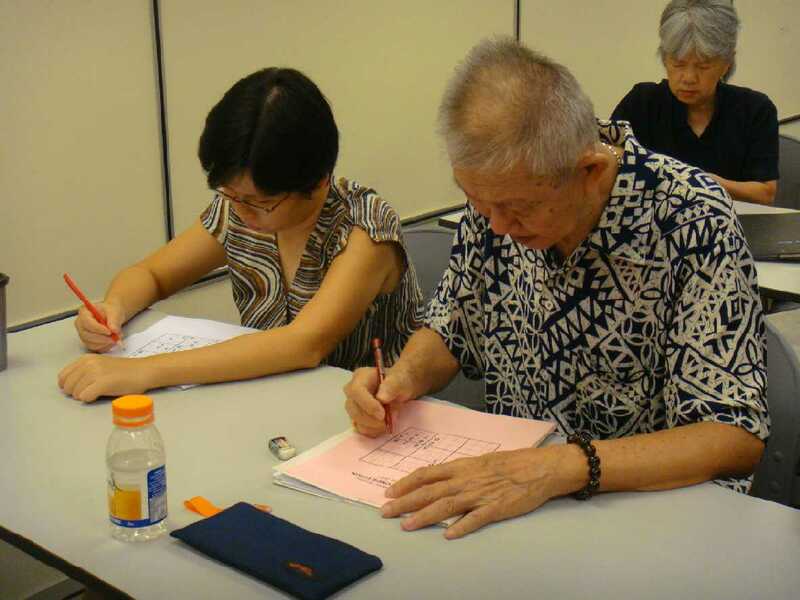 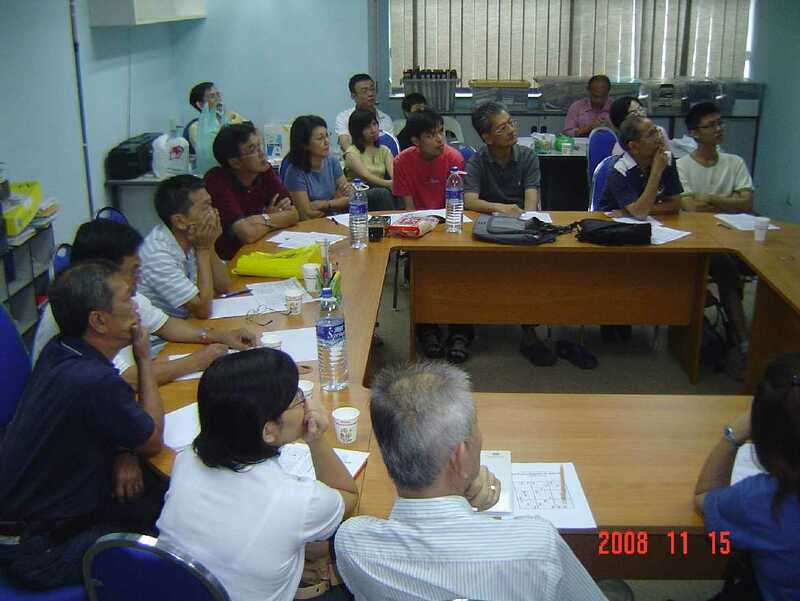 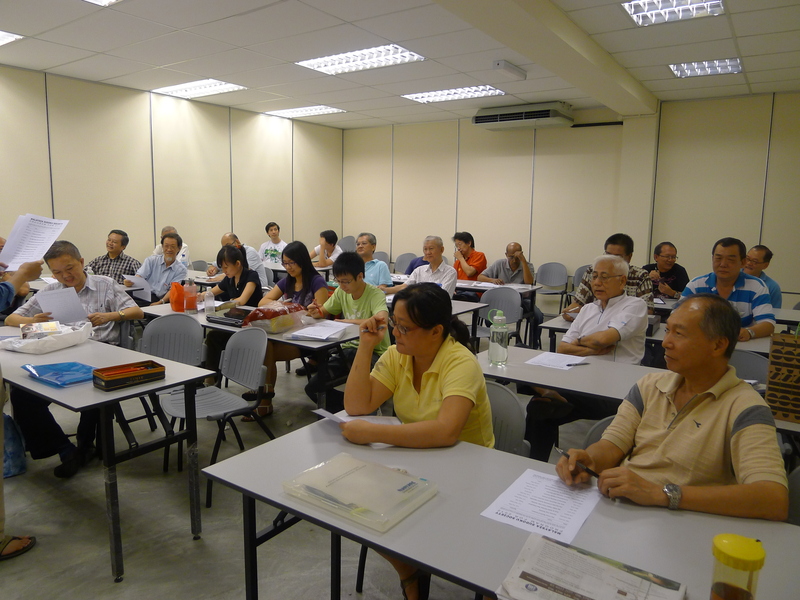 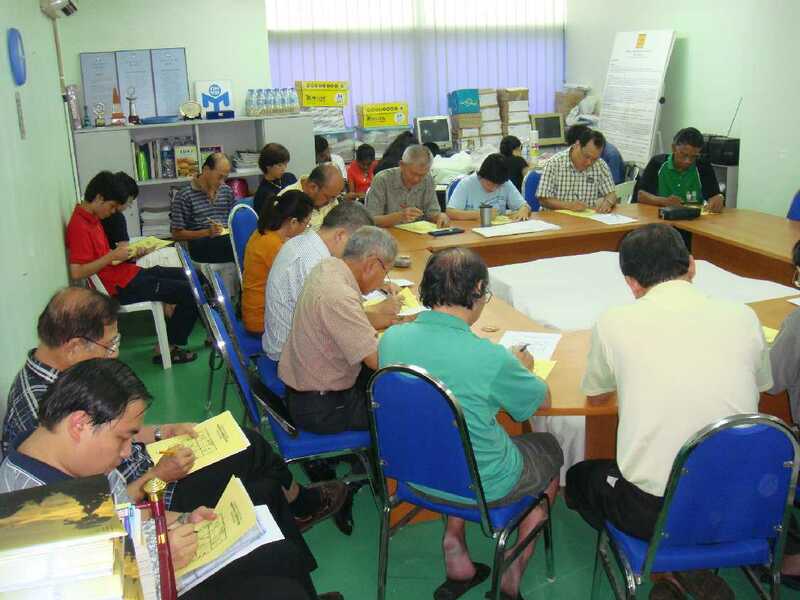 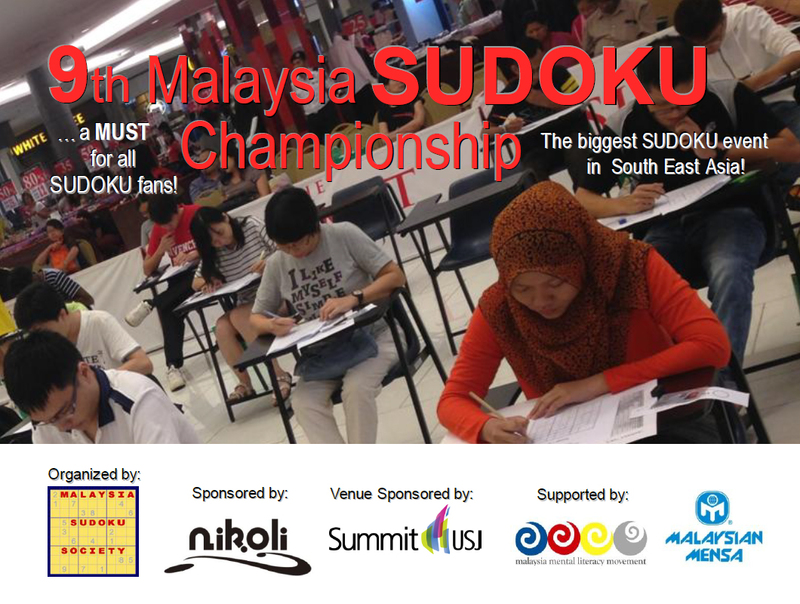 Welcome and meet other Sudoku fans, and enjoy various Sudoku activities, including a Sudoku talk.